On Thursday morning participants will have the opportunity of visiting two of New Zealand's nationally significant emergency operations centres located in the capital city and participants will get an opportunity to learn about national level emergency management operations during a major event. The tour will be run 10am-12noon , commencing by bus from and returning to the front of Te Papa. The NCMC is managed and maintained in a continuous state of readiness by the Ministry of Civil Defence & Emergency Management (MCDEM). 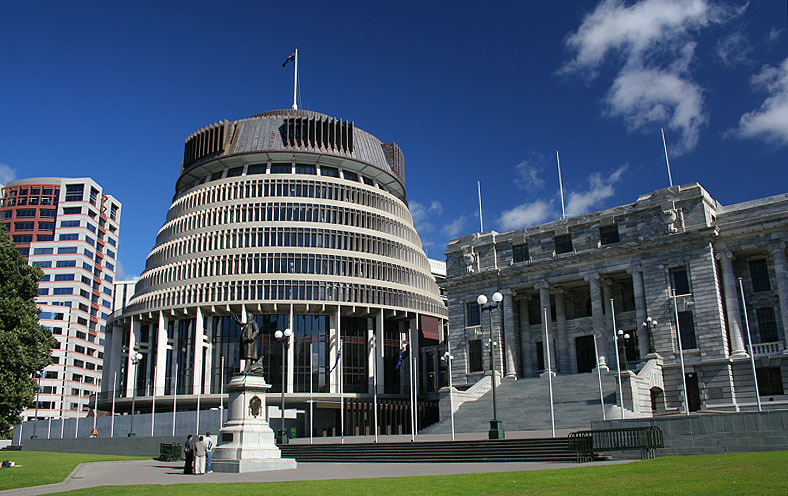 The NCMC is situated below ground in the Beehive (Parliament buildings). Its design is aimed at maximum self-sustainability in the event of a major earthquake or other disasters and service failures that impact Wellington. This recently built facility is located at the premises of the Ministry of Health in Wellington. The Ministry of Health established the National Health Coordination Centre (NHCC) as a structure through which the Ministry can nationally coordinate and manage the health responses to, and recovery from emergencies. The primary NHCC is kept in a constant state of readiness for activation for a response to any emergency. The purpose of the NHCC is to coordinate the health and disability sector response to an emergency event.